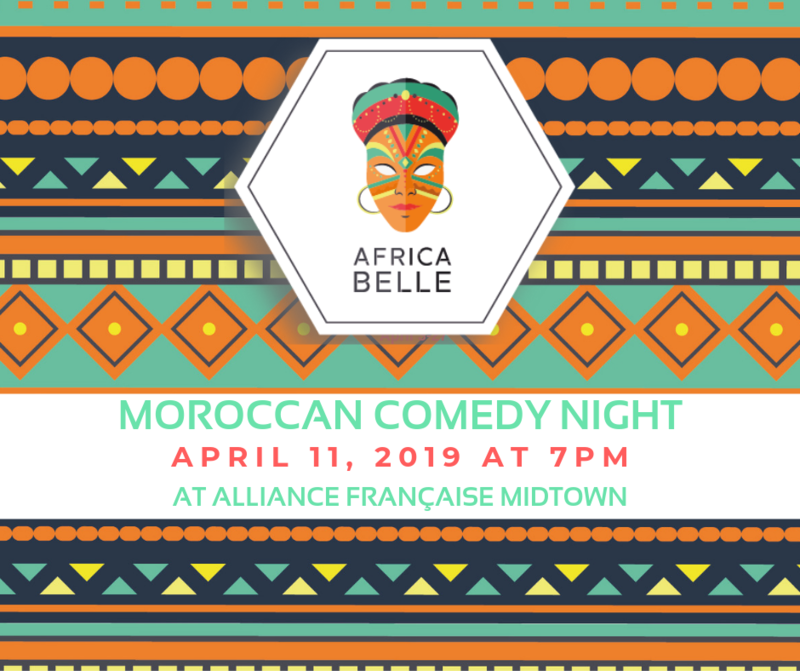 Internationally famous comic duo Les Inqualifiables, from Morocco, will be in Atlanta as part of their international tour for an unforgettable night of comedy! They have performed in Morocco at the famous Jamel Debbouze’s Marrakech du Rire, in France, and in Canada. Join us for this unique opportunity to see them live! Find out more about Les Inqualifiables here.